I don't have a Liberty, at least not all of one. But I have its heart. I also have a Japanese 6MT and a US market 1995 Impreza coupe shell that I've had caged for stage rally. My plan is to stick the EZ30R on the 6MT and put it in the Impreza. The class I'll be racing allows naturally aspirated up to 3.0L, so it's perfect. 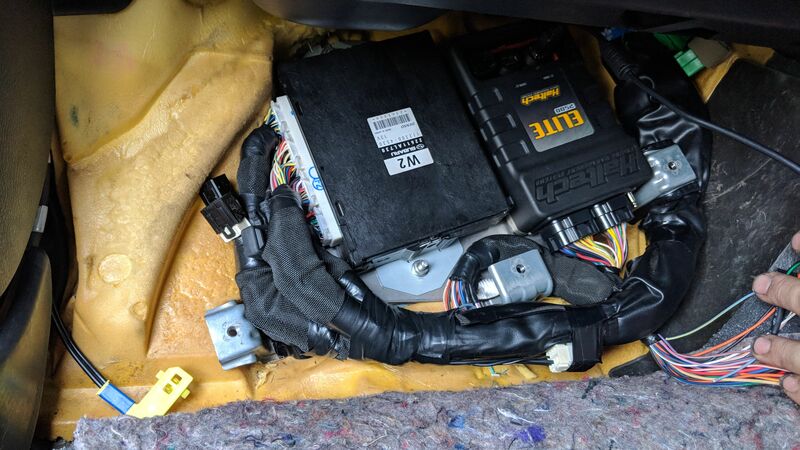 I don't have an EZ30R harness, it's DBW throttle and I'd like to use e85 and take advantage of the AVCS so I'm thinking a Haltech ECU and universal harness kit would be a cool thing to do. Standalones are uncharted territory for me. I don't want to spend $2k on a Haltech Elite 2500 only to discover it doesn't support AVCS or DBW or requires serious coding skills. Has anyone set up a naturally aspirated EZ30R with a standalone engine management? Which ECU did you use? I've got an Elite 2500 in my Outback with an EZ30R and 6MT swap. I didn't do the wiring/tuning etc (waaaaaay over my simple mind) but it does the DBW and AVCS - other options I looked at did AVCS but needed another module to do the DBW (Vipec, Motec). AM Auto did the install, wiring and base tune and Castle Hill Performance did the actual tune and fixed a couple wiring issues. It's mafless running a single channel wideband on our 98RON (not enough E85 places near me) 3" intake to stock plenum, Raptor headers, single 100cell cat (it's too raspy), 2 Vibrant resonators (18" and 12") and an HKS Legamax muffler. Is it an early 6MT? Late models (around 06+) need the front housing machined for the speedo drive gear. 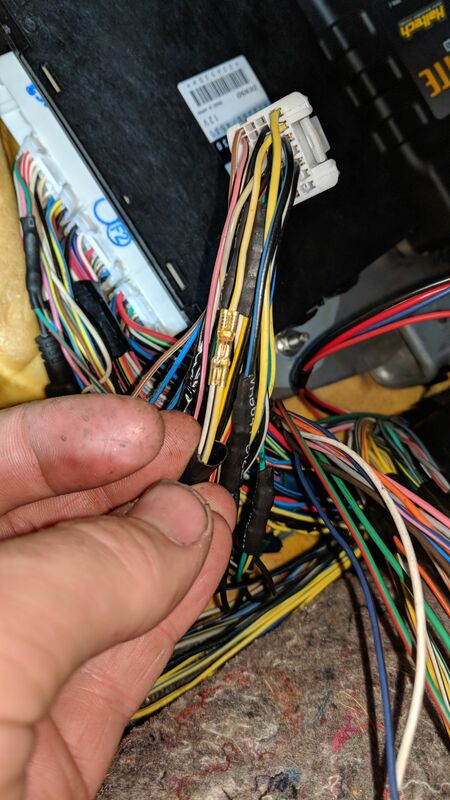 Edit - I've got a copy of the pin-outs if you want them too - it's got two 23 pin Deutsch connectors, one 6 pin Deutsch connector (injector 12v, coil 12v etc), two 'spare' Deutsche connectors (one 3 pin, one 6 pin just with 12v and 5 etc for things later) one 12 pin Deutsch connector in the cab (ignition switch, tacho, speed sender, fuel pump etc). 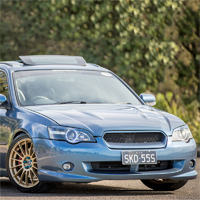 Perhaps watch the Mighty Car Mods Gramps/SuperGramps build for some information. I've just put a E2500 in my 07 liberty, only I did it in parallel with the stock ECU. You can get an I/O box which will increase those inputs and outputs, but that's money I couldn't be bothered spending. 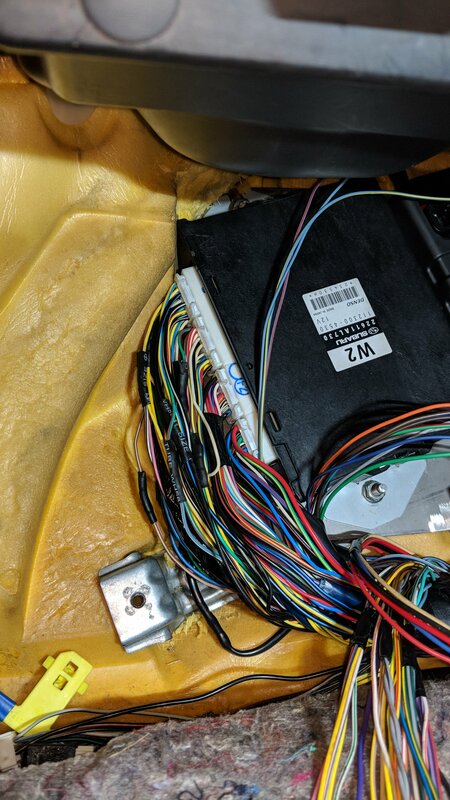 The stock ECU is controlling: DBW, Starter motor, A/C, Alternator, Fuel pump, emissions devices, and Power steering switch, etc. Haltech is doing: AVCS, AVLS, Ignition, Fuel, Flex fuel sensor, Boost controller, Water injection, Knock control and O2 control, etc. Jaydnisevil wrote: I've just put a E2500 in my 07 liberty, only I did it in parallel with the stock ECU. Very interesting stuff. The factory ECU has also seemed like a really good unit. Nothing personal, I'm sure he's got plenty of happy customers but not for me.